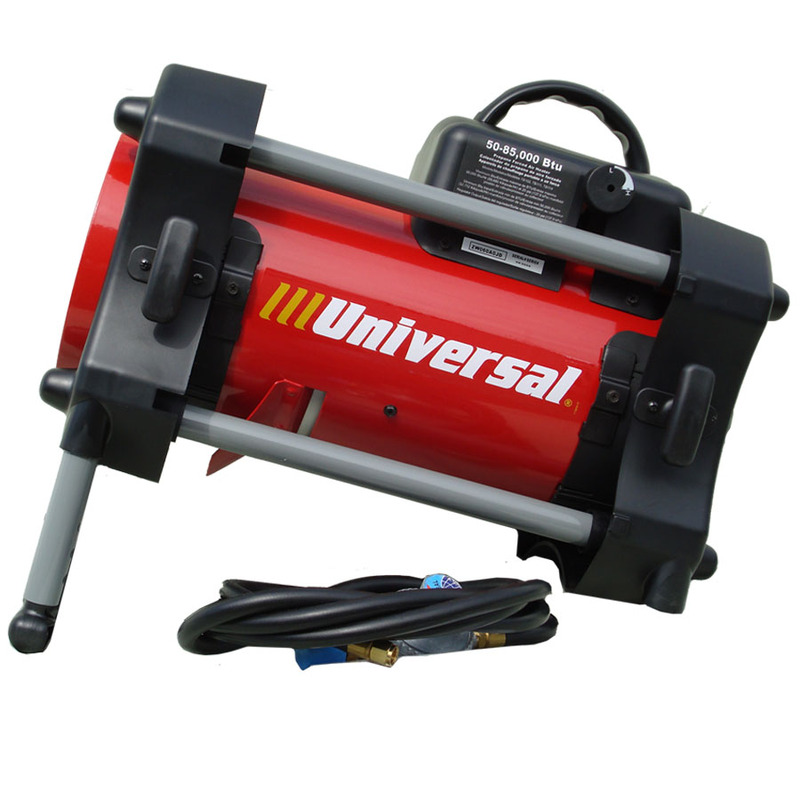 Tulsa Power Service Tanks & Refills - Portable propane heaters, torches, outdoor stoves and Weber BBQ tools. 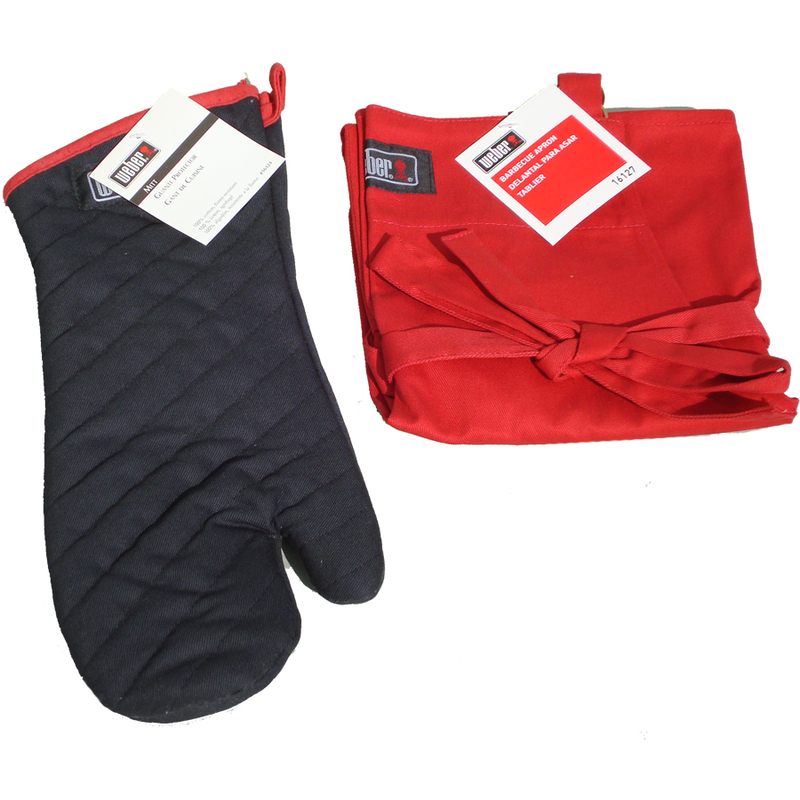 Certified Women-Owned Business Enterprise (WBE). 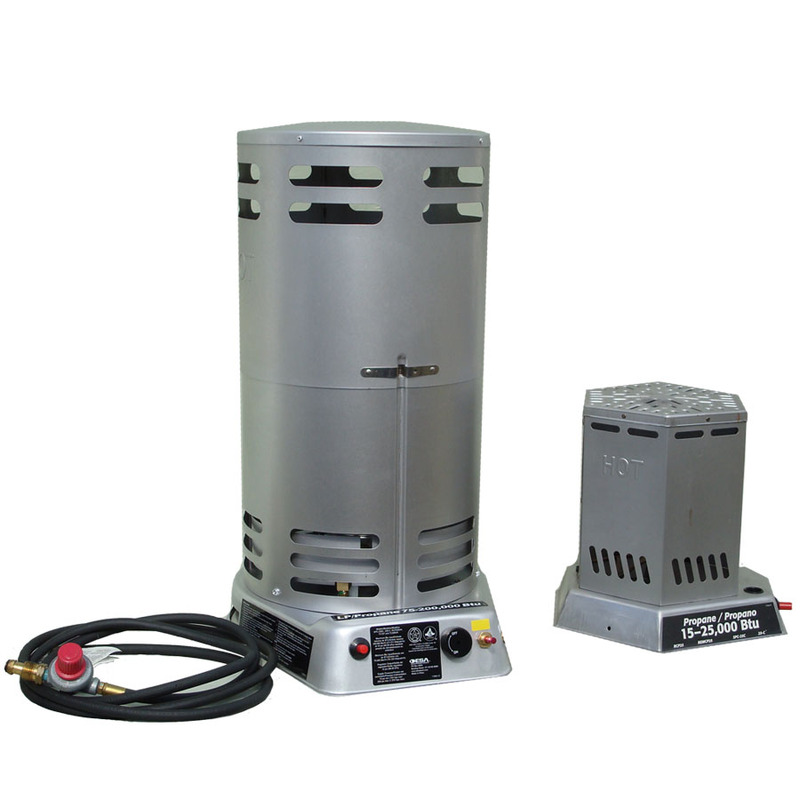 A variety of propane heater models and sizes are available from leading manufactures including Universal and Master. 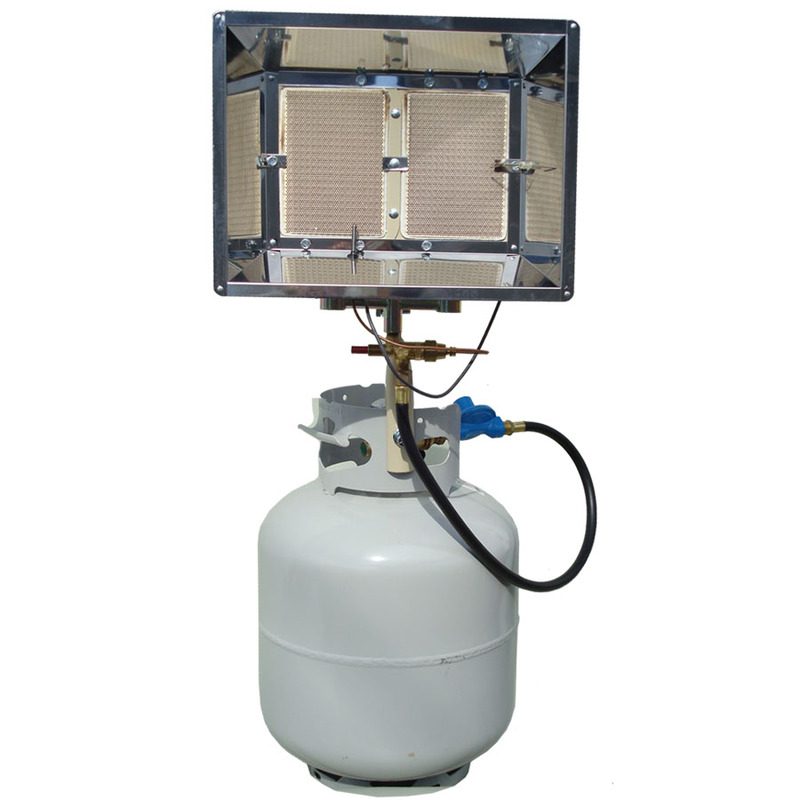 Heater types include: radiant, salamander convection, torpedo, garage heater. 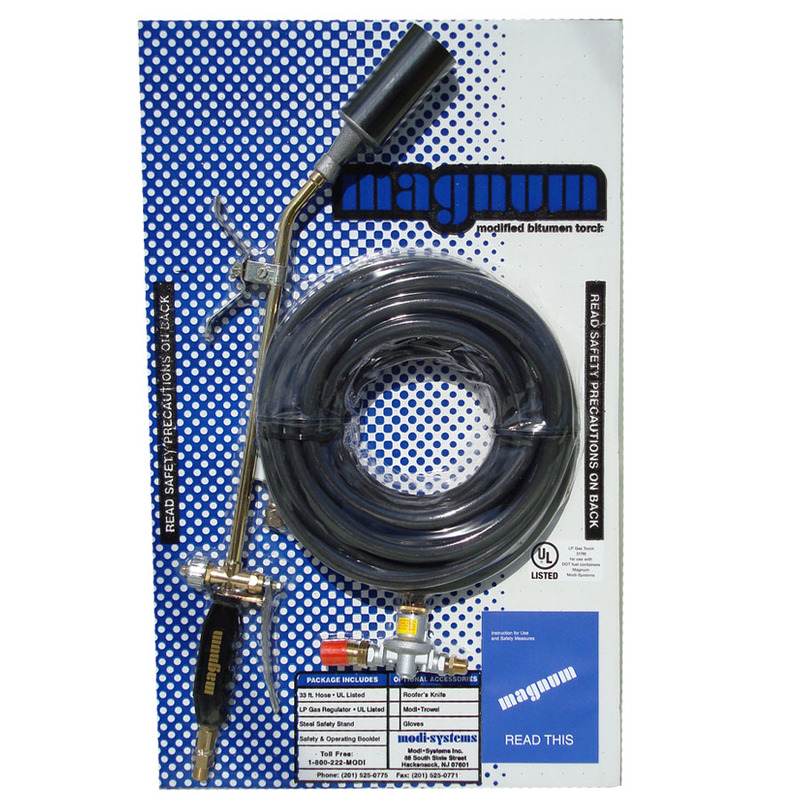 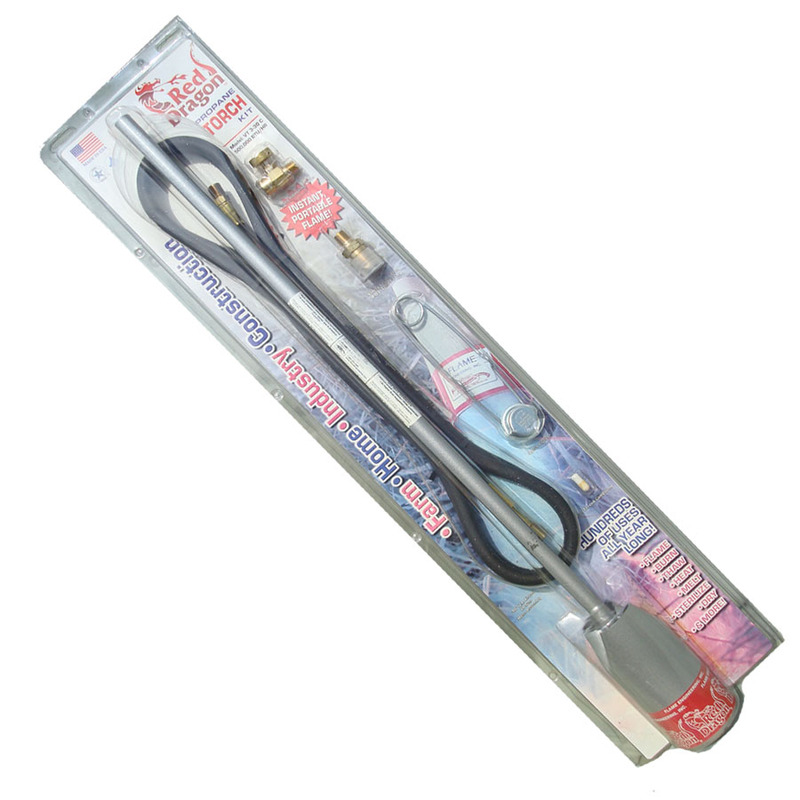 We stock Magnum and Red Dragon propane torches, regulators and hoses. 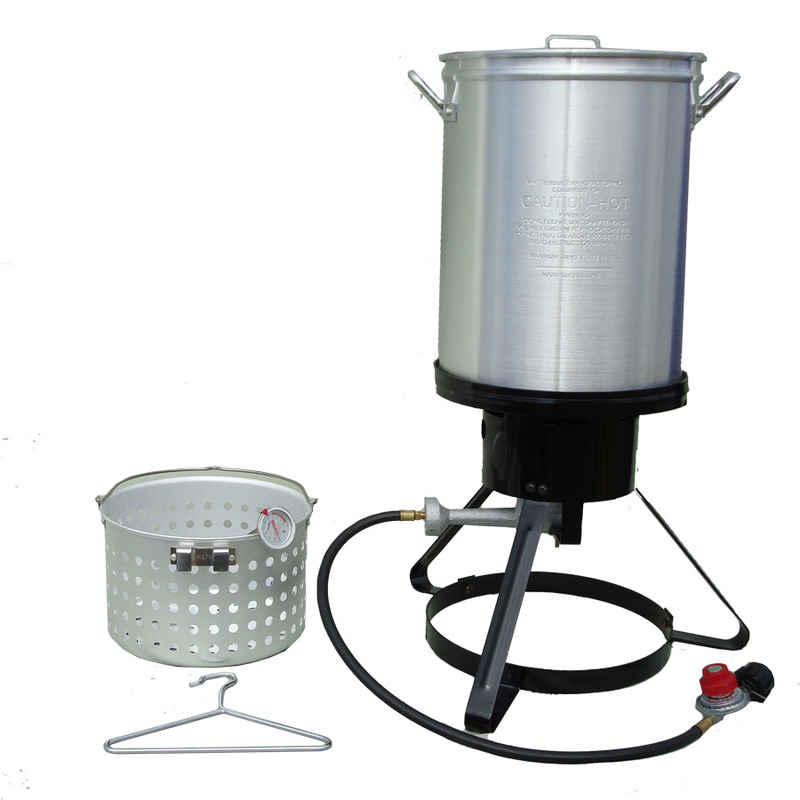 Propane outdoor burners, stoves and turkey fryers. 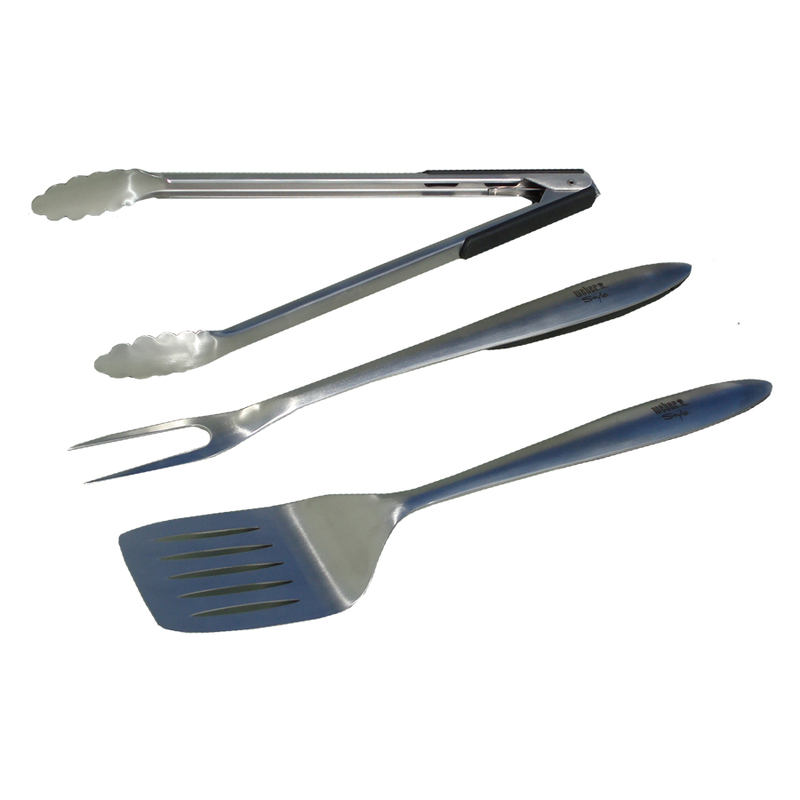 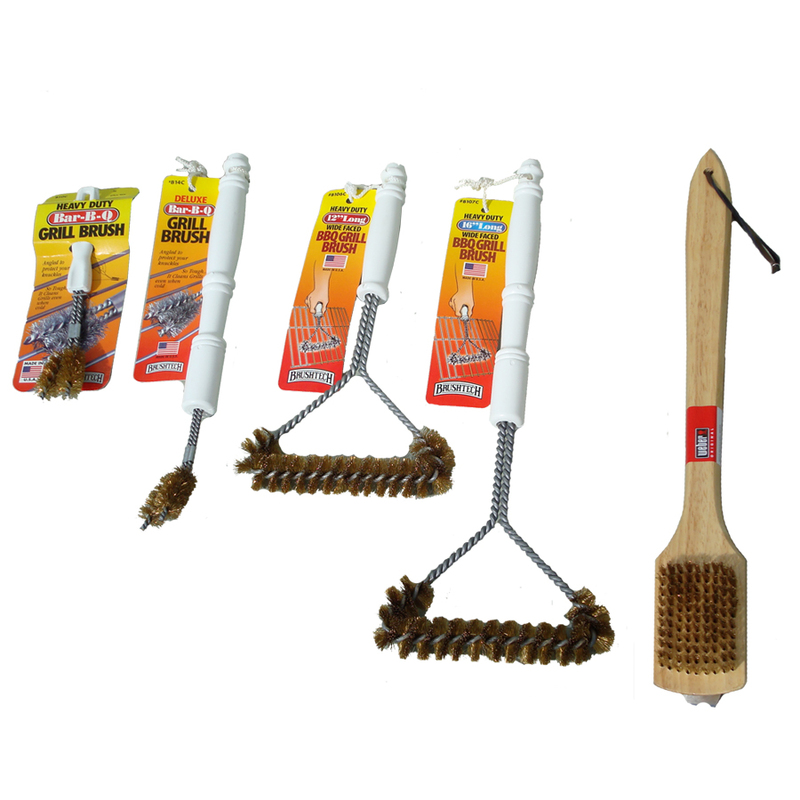 We stock a broad range of BBQ accessories, including tongs, spatulas, basting brushes, grill brushes, aprons, and mitts. 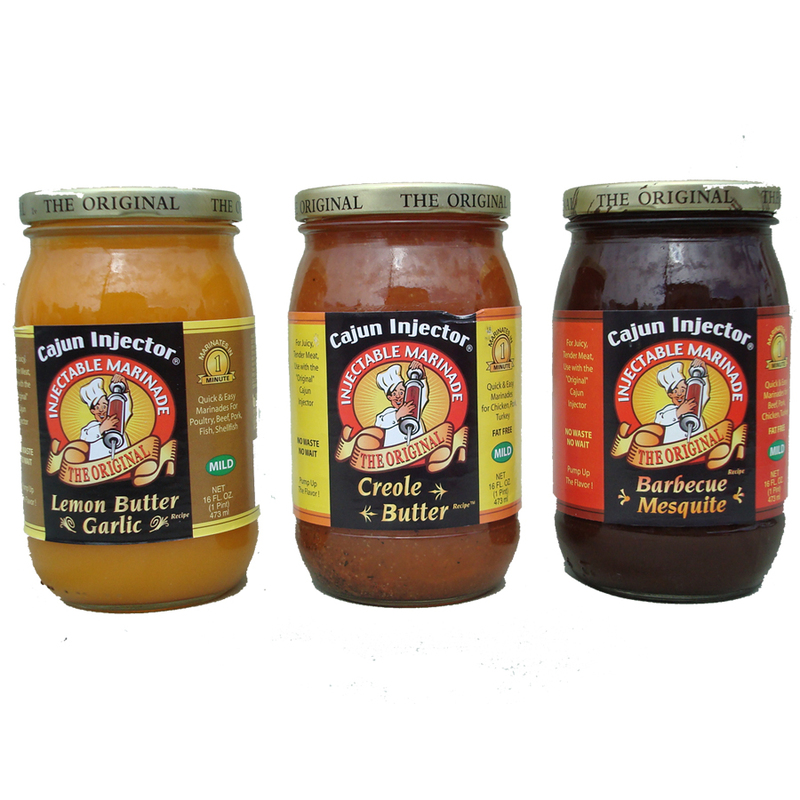 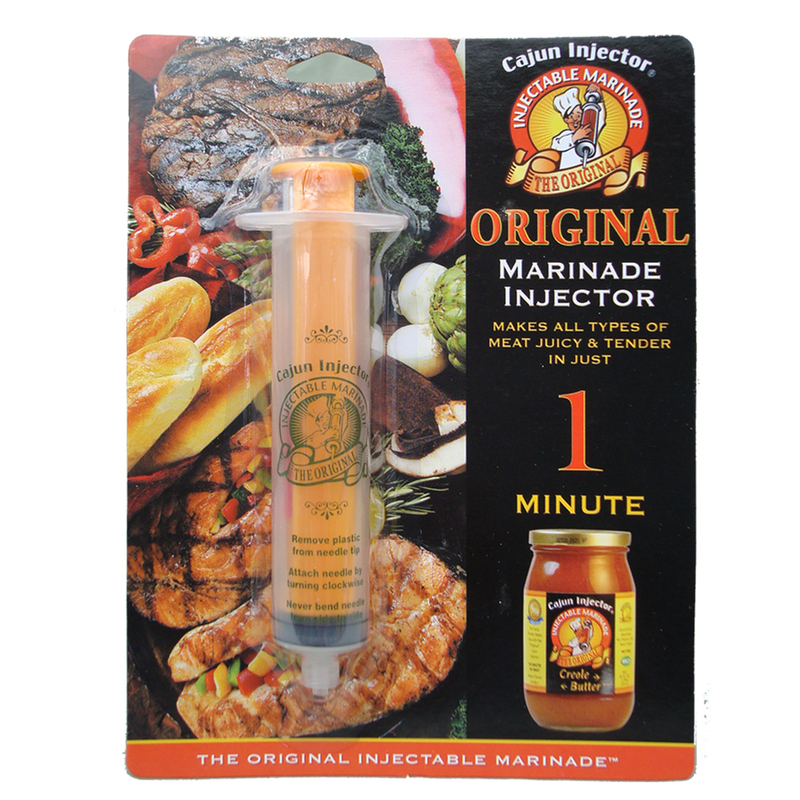 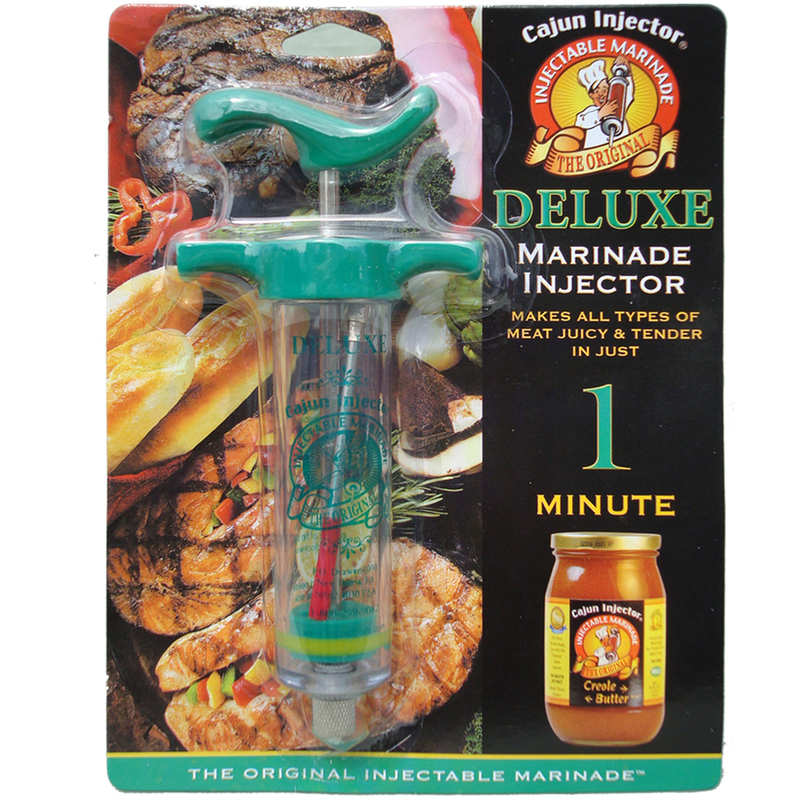 We stock marinades in a variety of flavors and also carry marinade injectors. 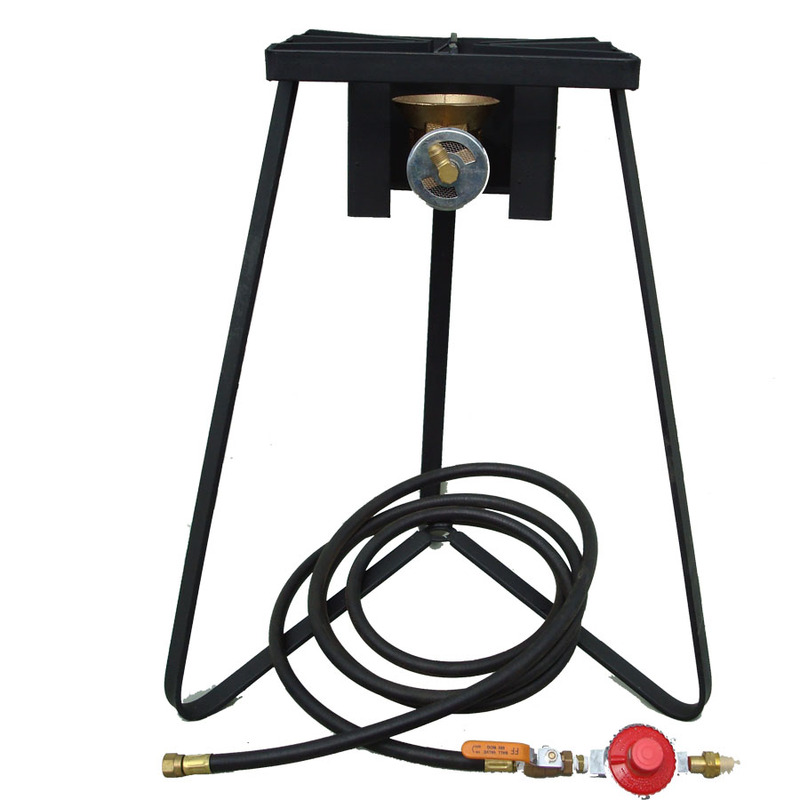 Fill your BBQ Grill tank here and save. 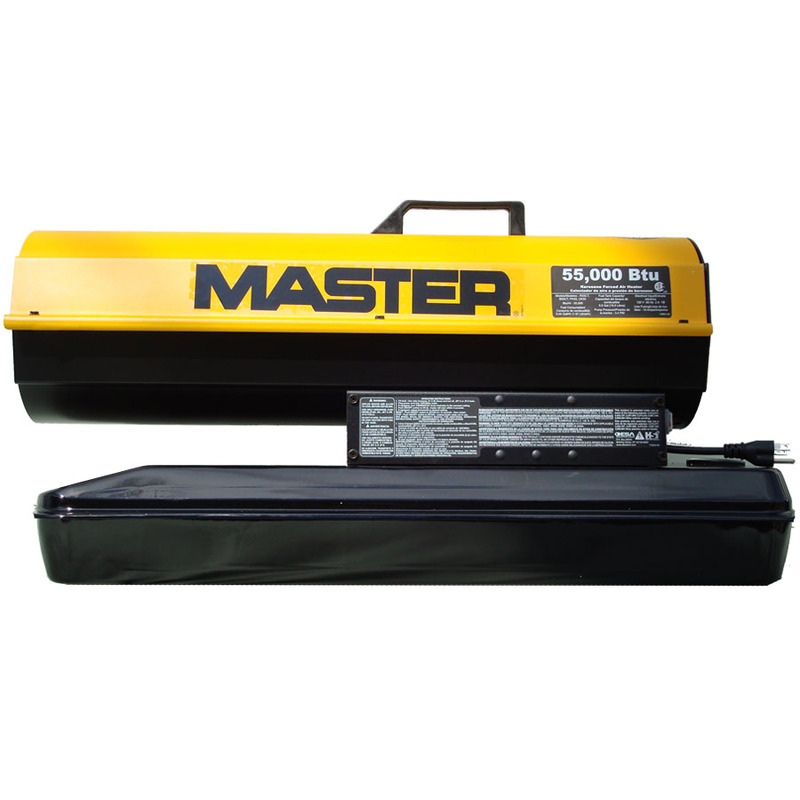 We fill propane tank sizes from 5lb to 100lb, including 33lb forklift cylinders. 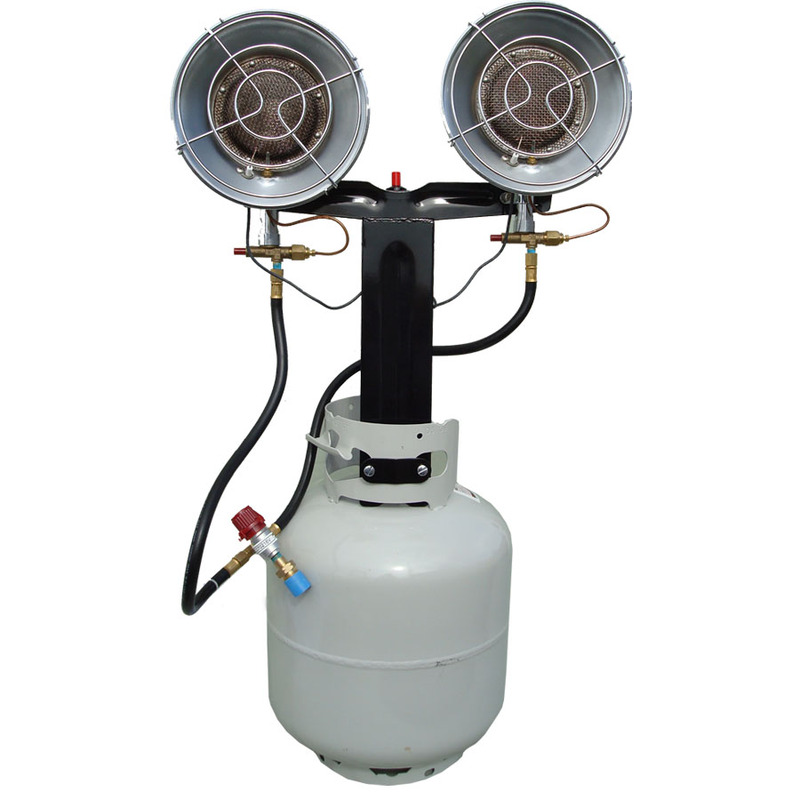 We stock propane tanks in a variety of sizes, heaters, torches, and other propane related products.